The Gulf of Mexico links the ports of five southern U.S states (Florida, Alabama, Mississippi, Louisiana, and Texas). The Gulf is a spectacular space with an astonishing diversity of species, and yet it may also be one of the most imperiled. Here's some of the most interesting facts about the Gulf of Mexico that will inspire you to learn more about this unique place. The weather is getting great and we are enjoying summertime like conditions. The water has been warming up and the fishing is heating up. All of the bottom fish are biting good and the offshore Tuna are really going off. 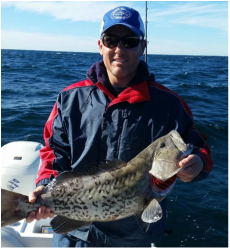 There are Cobia ganging up on the big inshore wrecks. The Triggerfish start to show in big numbers and there are some whoppers to be caught during this early season. 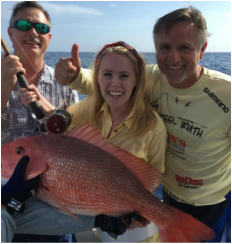 Mango’s and White Snapper are plentiful on our short trips as well as our long ones. 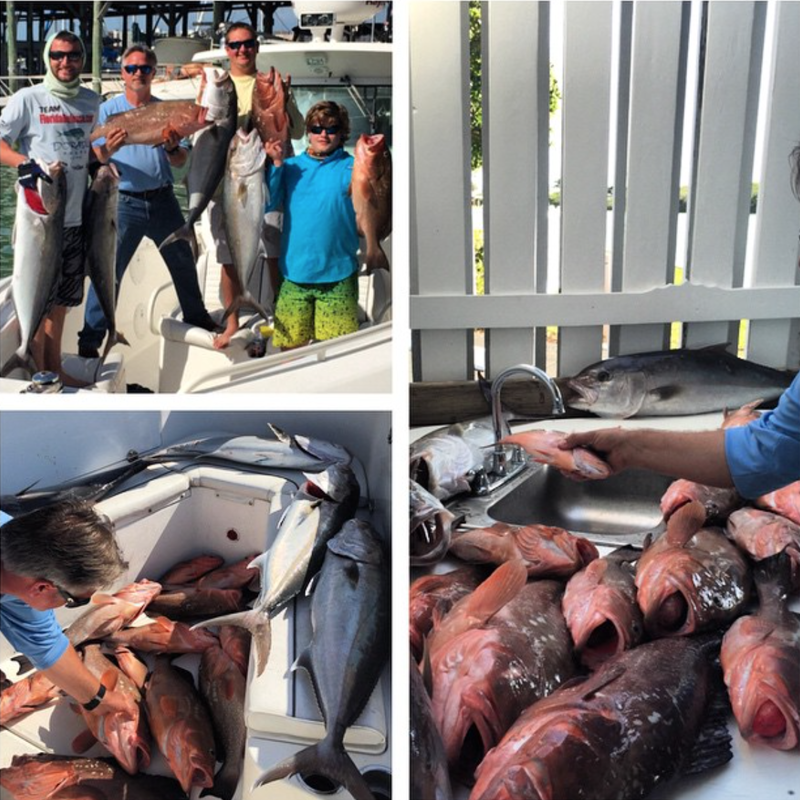 ​Red Snapper Season is Open - Amberjack season is closed during Snapper season. For now, we know that we will have approximately 45 days of Red Snapper season. The National Marine Fisheries Service will determine how much and how long we can catch Red Snapper. Now the waters are about back to normal temperatures and the trolling fish are biting in close on the beach and all the way offshore to the deepwater oil rigs where the tuna are. Gag Grouper is Open- From July 1st- October 31st. We are still catching Red Snapper until they tell us the close date. All of the bottom fish are biting good and the trolling fish are at their peek. The offshore Tuna bite is still good and now the waters are filled with Blue Marlin, Sailfish, Dolphin and wahoo as well as all of the species of Tuna. This truly the best time of the year to go fishing If, you can find an opening on a boat anywhere. This is why you should plan ahead for your trip and book in advance so you can get the day that you want.